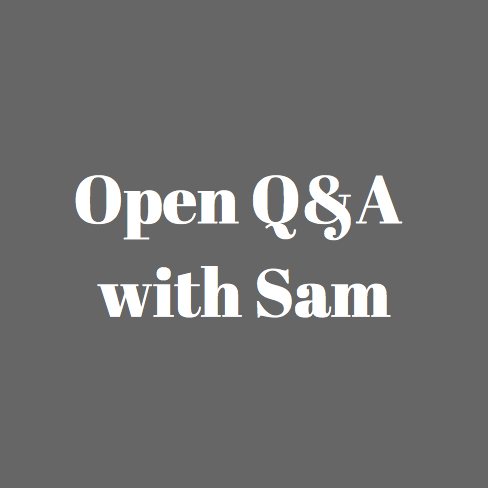 Ask Sam about any areas of book marketing, what your challenges are, where you’re thinking of spending money, creative ideas, how to leverage events and days & anything else that she can help you with. Sam Missingham is an award-winning book marketing with 25 years of experience in marketing, building audiences and business strategy. She was head of audience development at HarperCollins for 4 years where she launched virtual festivals, community marketing, author events - she implemented their email and social media strategies and launched their digital products, amongst many other things.